The January Transfer Window is upon us once again. With the beginning of a New Year comes the usual circus of rumours and speculation that football fans love to hate. 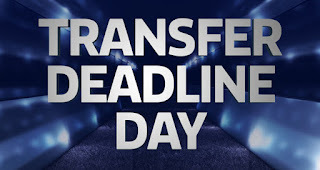 It’s hard for modern day football fans to imagine the sport without the rollercoaster of a window and the thrills of Deadline Day. Who would want to swap Jim White in his yellow tie, Harry Redknapp’s car window interviews and the hours spent by reporters outside training grounds? OK, so the window may not be the most popular thing in football but when did it even begin? I’m pretty certain that if I asked the average twenty-something football fan about the origins of the transfer window they would struggle to tell me. I must admit, before researching it I was pretty cloudy on it myself. I remember the very old FIFA Playstation games before they were a thing and found myself outraged once introduced because it restricted my (Harry Redknapp style) “wheeling and dealing”. 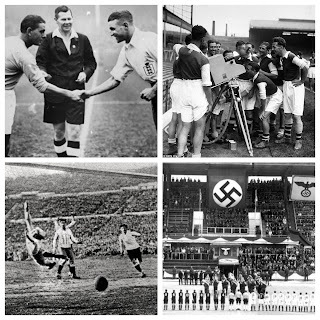 Now of course the football fan beyond their twenties would have a much better idea of the world before restrictions, the world before the football business went bonkers. What they may not remember however is the hows and whys of UEFA’s decision. The implementation of the transfer window system was introduced for the beginning of the 2002/03 season. A BBC article from 24 January 2002 details how the UEFA Executive Committee announced its recommendation for a “harmonised” European transfer window during a meeting in Porto, Portugal. UEFA had the power to enforce its plans for international transfers but for domestic deals, the relevant football associations would have to adopt the system by choice. Not all leagues were keen, in-fact, the Premier League had been debating the idea itself since its inception in 1992 (read more on the Birth of the Premier League here). "Terry's idea is that managers ought to be coaches, spending time with their players and not looking around for new signings or fending off agents or having to deal with unsettled players." "It would keep some control over the agents just hawking players around constantly and I think clubs would also have to start planning ahead properly. I think it would make a lot of sense." UEFA were willing to begin negotiations for a standardised European window. By September 1999 they had plans to share of a six-week period from mid-December till the end of January. The issue was, Germany were joined in opposition by the Premier League. The Premier League was reeling after an administrative crisis over “lucrative contracts” saw CEO Peter Leaver and Chairman Sir John Quinton leave their roles. These two were replaced by current Premier League Chairman Sir Dave Richards and current CEO Richard Scudamore. The new power-brokers were not in favour and quickly shut down discussions. In 2000, the situation on the continent had changed again somewhat. FIFA had recommended UEFA members should all adopt a biannual transfer window system. Their reasons were for the protection of football clubs that had seen player power increase post-Bosman (the subject of an article for another day). Maddeningly for UEFA, the Premier League - once advocates of a window, were now the only body against the concept. 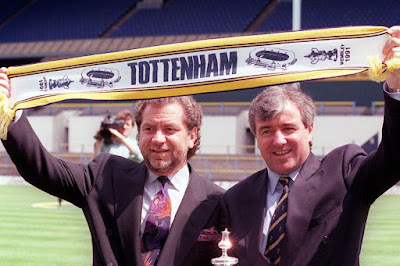 By March 2001 all European divisions had agreed and UEFA eventually managed to convince the Premier League to join too. The Premier League website, maybe with rose-tinted spectacles, records how the transfer window was brought in to “best preserve contractual stability for both the player and the club while allowing movement at prescribed times during the year – the summer and winter transfer windows in effect.” It also mentions how this was the only option in avoiding a fate I think we are all glad didn't happen: “The alternative was to bring football in line with most other industries where contracts were not enforceable or liable for appropriate compensation, i.e. notice periods being served and players moving at will.” It goes without saying that a world where players could move after serving notice periods at their will is a mind-boggling parallel universe! Arsenal won the last Premier League title before the transfer window began. 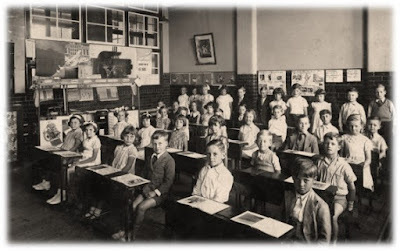 "The English clubs did not want it, they were very happy with the existing system but, due to no fault of our own, we have had thrust upon us a new system which makes life more difficult. We were robustly opposed to it but were advised by Uefa that we had to comply and we have no alternative but to comply against our will." So there we have it, the pub quiz answer to when the transfer window began is the 2002/03 season. Although as we can see, there was also a lot of wrangling that happened for a good decade before any firm laws were laid down. 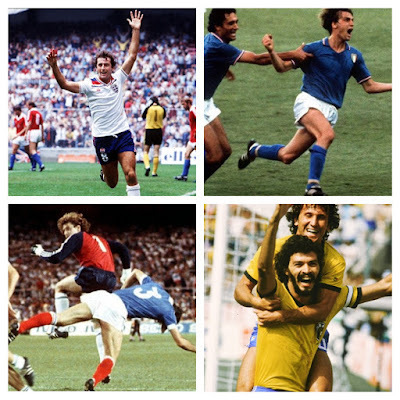 Seeing as its currently the January transfer window though, I’d thought I’d add some of the biggest January moves in the history of the winter exchange period. 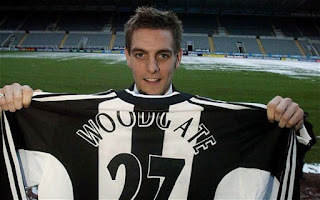 The 23 year-old central-defender’s move from Leeds to Newcastle was the biggest move in the first ever January window. Woodgate only went on to play 28 times in the Premier League for Newcastle however, moving to Real Madrid in August 2004 (the less said about that move the better!). Defoe, 21, had netted 29 league goals in 93 for West Ham, attracting him plenty of attention. 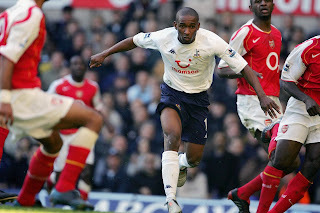 In 2004, Spurs pursued Defoe throughout the window but managed to get it completed on Deadline Day as the 5pm cut-off passed. It was to prove a piece of genius, Defoe going on to score 43 times in the Premier League during his first spell at White Hart Lane. He’d re-sign in 2009 and score another 47 in 135. Young had spent the beginning of his career at Watford in the Championship. He was key in their promotion season of 2005/06 and impressed in his first 20 Premier League games. 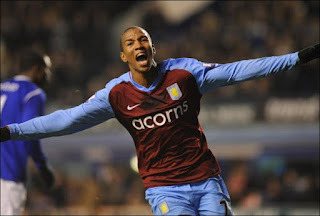 Aston Villa parted with an initial £8m to prize him from Watford in 2007, the signing paying off as he scored 30 times and assisted many more for the Villains. His 4 and a half year spell at Villa Park ended with a £16m move to Manchester United in 2011. What a January signing this would prove to be! Suarez was initially signed as Liverpool’s most expensive transfer on 2011’s Deadline Day (until Andy Carroll’s infamous £35m move a few hours later!). The Anfield fans couldn't get enough of the Uruguayan as he would carry them during the 110 Premier League games he played. In 2013/14 his 31 league strikes in 33 matches would so nearly win the Reds the title for the first time since 1990. He moved to Barcelona after that biting incident in the 2014 World Cup. This transfer window was bonkers! 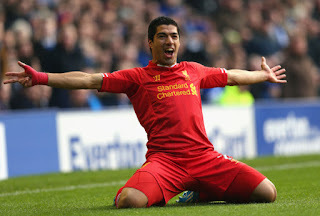 Whilst Suarez was a majestic piece of business, Fernando Torres meanwhile was certainly not! Fernando Torres had scored 65 goals in 102 league ties for the Reds. He was certainly a candidate for a £50m move, despite telling Liverpool fans he wasn't interested. The move in the end turned sour, with poor form and a famous miss against Manchester United making him something of a joke for rival fans. 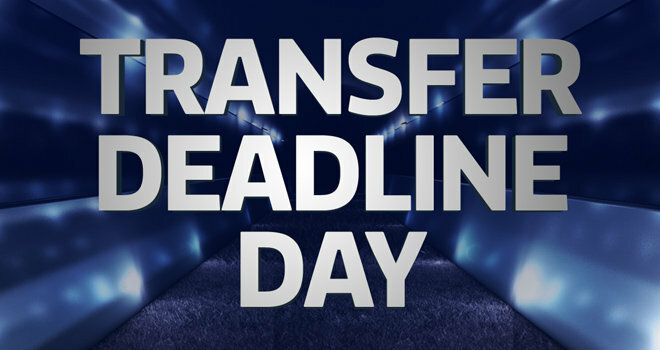 Suarez, Torres and Carroll… What a Deadline Day!